Join us in Rivertown Saturay May 11th for our 4th annual Rivertown Art and Wine Walk. Enjoy Art, Live Music, Downtown Restaurants and 12 Unique Downtown Shops that will be Providing Great Wine Tastings from Local Wineries! What a Awesome Mothers Day Present! Wine Walk Tickets Are Limited to 500 So Order Yours Today! 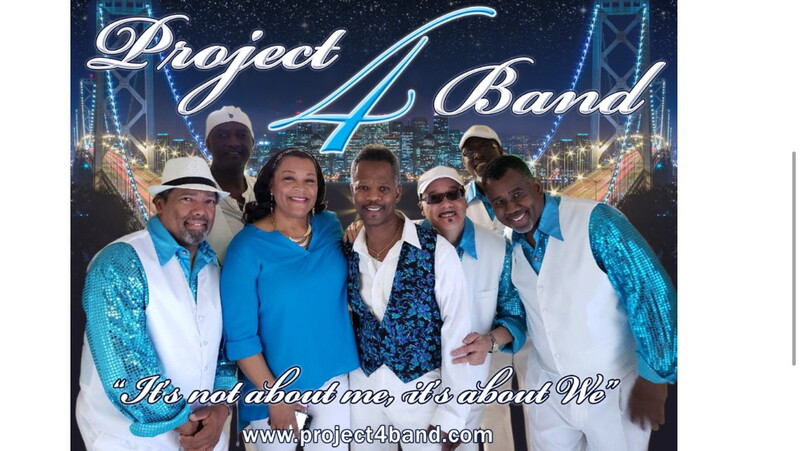 Live Music performed by Project 4 Band! Don’t miss this great event on May 11th! For more information visit facebook.com/antiochrivertown or celebrateantioch.org.